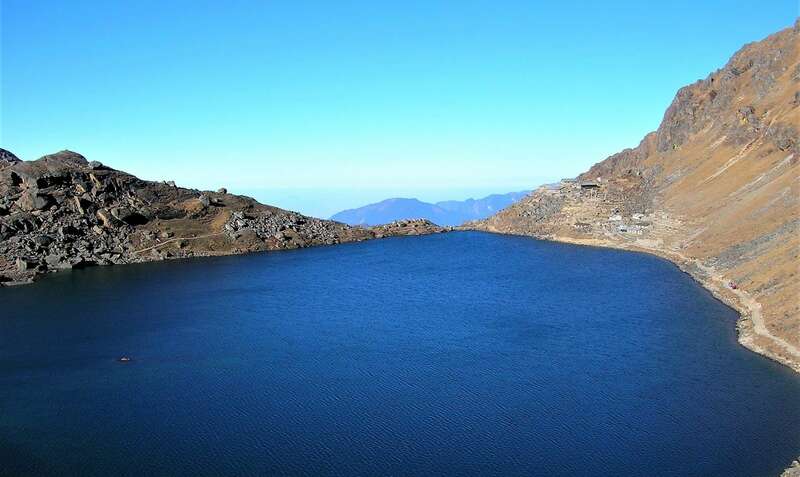 Gosainkunda – a holy lake, fall on in the Langtang region. The religious devotees (Hindu and Buddhist) will participate in the full moon of August each year for the ritual ceremony. The Gosainkunda Lake Trek represents beautiful landscapes, tropical and alpine forest like rhododendron, orchids, pines, and many more. 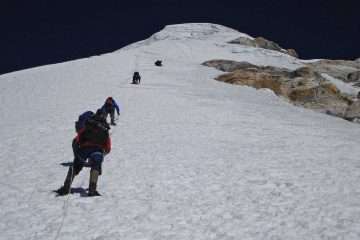 Besides that, magnificent views of snow-capped mountains and cultural influence make this trek unforgettable. Generally, the trek let you introduce the diverse culture of Tamang, Sherpa, and Hyolmo. Gosainkunda lake trekking is one of the shortest treks in Nepal and relatively easy trek, but altitude sickness is still a problem. 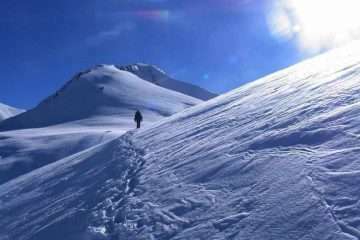 Himalayan Exploration Treks organize the Gosainkunda Lake trekking. It starts from Dhunche crossing through the Thulo Shyabru. Then the trail usually uphill to Loprang whereas we can explore beautiful mountain scenery in front of your eyes. 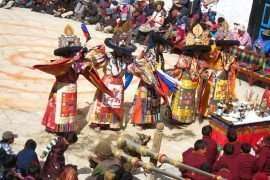 Furthermore, you will continue to Sing Gompa, the oldest monastery, and cheese factory. Also, a superb view of the Langtang range, Ganesh Himal, and Manaslu give you an extraordinary experience. Once you reach the Gosainkunda, exploring the others, numerous lakes are residing here with different features. The climax of the trek while you are at the pass of Suryakunda, stunning mountain scene surrounding and beautiful landscape in the down valley and makes you spellbound of the Himalayas and nature. Apart from that, the Helambu includes Tharepati pass at 3665 meters also providing excellent views of the central Himalayan range. 3: Kathmandu – Dhunche (1950m) 6h00 drive. 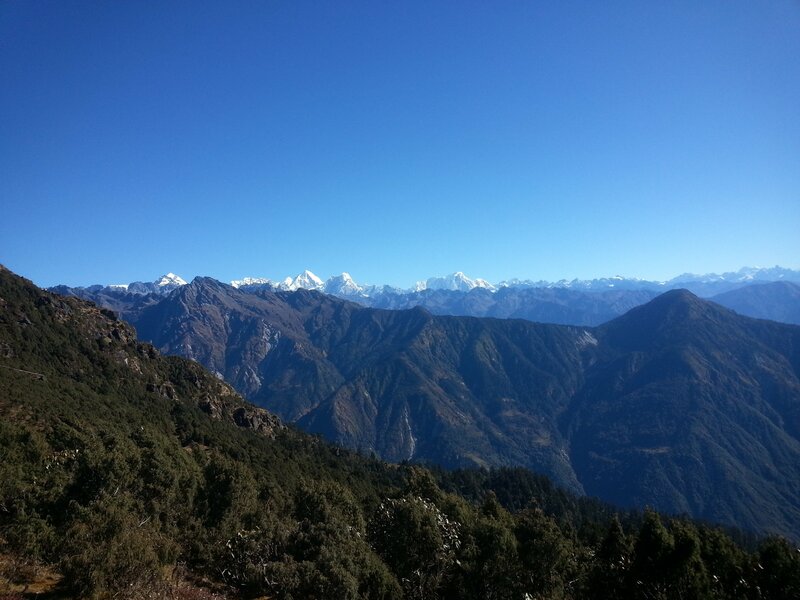 4: Dhunche – Thulo Shyabru (2170m) 5h00 walk. 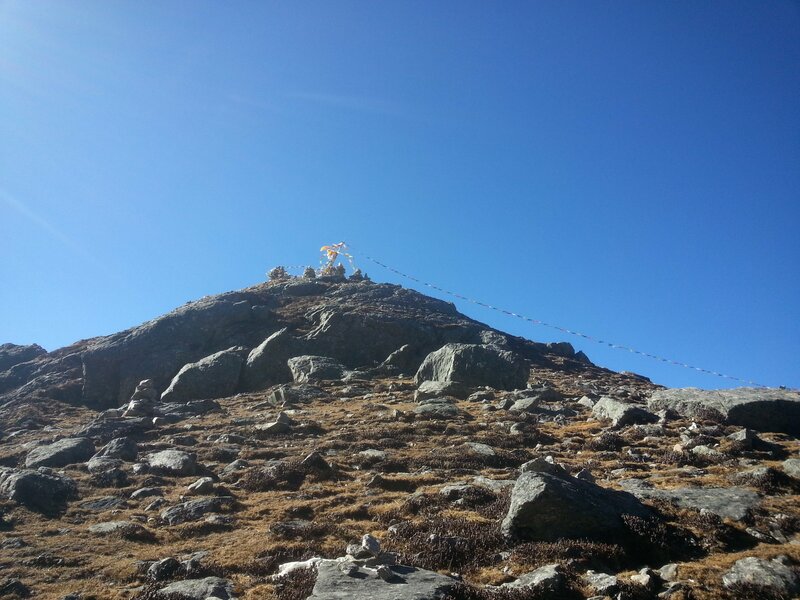 5: Sing Gompa (3284m) 5h00 walk. 6: Gosaikunda Lake (4381m) 5h30 walk. 7: Gosainkunda Lake – Laurebinayak Pass (4610m) – Ghopte (3430m) 7h00. 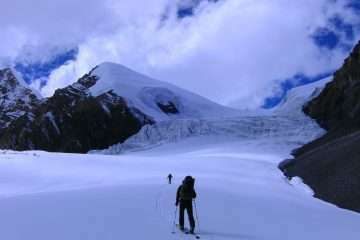 8: Ghopte – Kutumsang (2850m) 6h00 walk. 9: Kutumsang – Chisopani (2194m) 7h00 walk. Day 3: Kathmandu – Dhunche (1950m) 6h00 drive. Early morning after breakfast the guide and others team will bring you to Bus Park to catch a bus to Dunche. A scenic drive by local north-west of Kathmandu valley passing through hill station, forests, rivers and several villages along the route can be reached the start point of the trek, Dhunche. Night at the lodge. Day 4: Dhunche – Thulo Shyabru (2170m) 5h00 walk. The first day of the journey leading an easy walk to Thulo Shyabru passing by small villages, rhododendron forests and Alpine Apple farm on the way to Dunche. Day 5: Thulo Shyabru – Sing Gompa (3284m) 5h00 walk. Day 6: Sing Gompa – Gosaikunda Lake (4381m) 5h00 walk. Day 7: Gosainkunda Lake – Laurebinayak Pass (4610m) – Ghopte (3430m) 7h00 walk. Exploring the lake once the trail goes regularly uphill to Lauri Binayak Pass (4610 m) with magnificent views of Langtang, Ganesh Himal, and Manaslu. Today is a golden day for the pass. A steep descend to Phedi by passing the land of Himalayan shrubs then following a twisted trail to Ghopte. 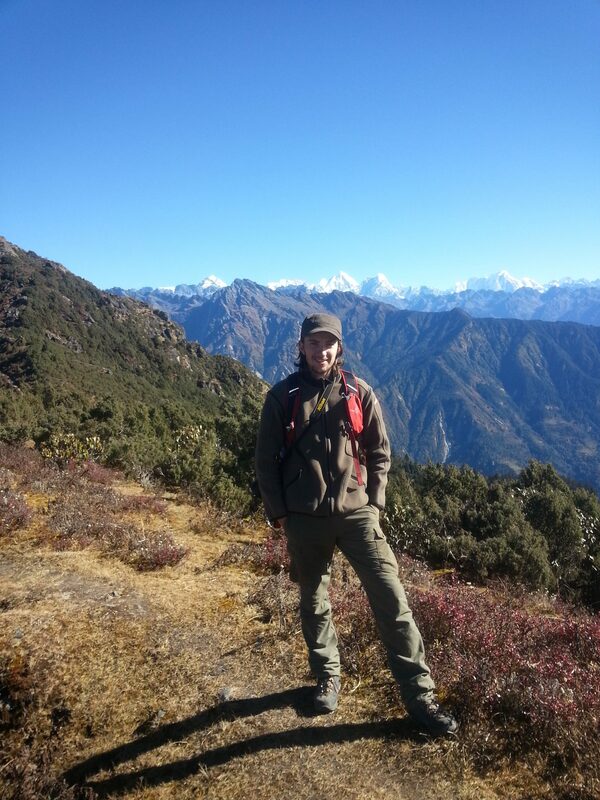 Day 8: Ghopte – Kutumsang (2850m) 6h00 walk. Walk along the forest of Rhododendron and pines gradually ascending to Thare Pati Pass (3600 m) where we can enjoy spectacular views of the mountain like Gangchhenbo, Dorje Lakpa, Jugal Himal, Gauri Shankar and beautiful landscapes of Helambu region in downward. Day 9: Kutumsang – Chisopani (2194m) 7h00 walk. The trail of Helambu region which is enriched in culture and its beautiful landscapes. There is three pass but low altitude with its unique geography to arrive in Chisapani namely cold water in English. The last day of a journey we will enter to another national park which is considered closed park from Kathmandu valley. Comfortable walk through the forest, it is nice to hear a strange voice of birds and get Sundarijal where we take a bus to Kathmandu. During the rest day in Kathmandu, You have a chance to visit rest of other cities like Patan and Bhaktapur. Prices are quoted and payable only in (US$ dollars). All the published rate on our website set as low as possible. The Prices may vary at any time due to currency fluctuation, fuel prices, and unforeseen economic circumstances. But, we guarantee our prices which already signed up for your tour. Please consult us for a custom quote. I would highly recommend Kumar and his agency. As a guide, he was extremely professional. Kumar’s expert knowledge of the mountains and long experience before setting up his business, along with his involvement with numerous philanthropic projects in his home village and in Dolpo, convinced us that we had chosen one of the best trekking agencies in Nepal.